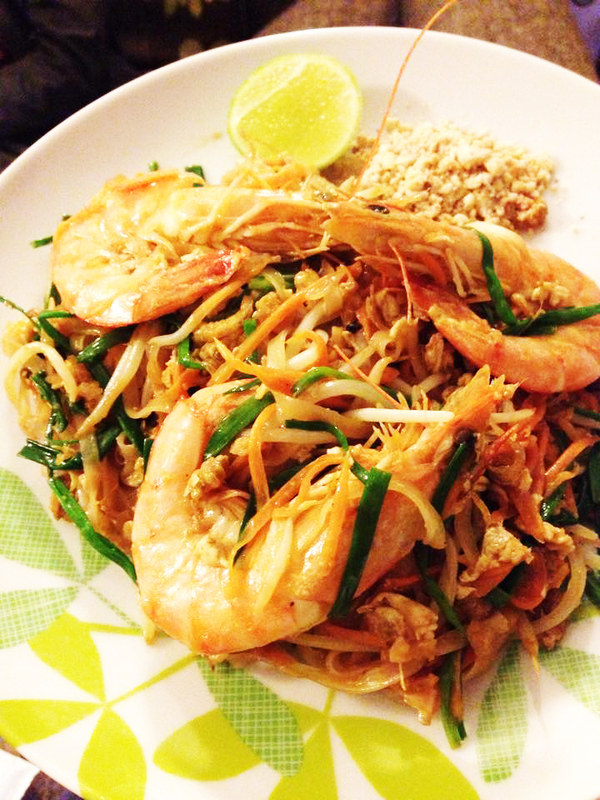 Every Sunday in October we will be trailing a POP UP Thai restaurant TIP KAO. Her friend. 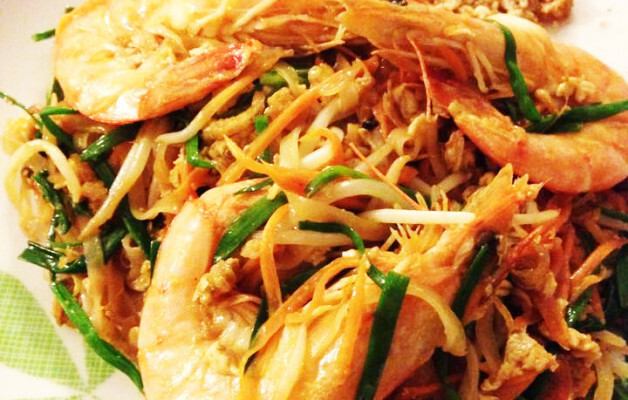 We normally do not take bookings but for JJ’s Thai night’s we will. grilled marinated pork served with home-made peanut sauce and cucumber salad. A spicy and sour soup with tiger prawns and mushrooms. Deep fried marinated chicken wings with lemongrass served with home made sweet chilli sauce. Green curry with chicken in coconut milk, “Horapha” basil leaves and green beans. Stir-fried chicken with cashew nut, onion, spring onion and sweet pepper. Stir-fried (Chicken, Pork or King Prawn) with Thai basil leave, green beans and onion. This drug works by relaxing the muscles of your heart. Other medicines are used to treat combustion caused by allergic reactions. How you can get detail info about generic viagra online canadian pharmacy and buy viagra from canadian pharmacy? Most doctors believe the effectiveness of Viagra is well documented. A diffuse sexual complaint among men is the erectile disfunction. Impotence can be an early warning sign of another medical problem. Whereas the erectile disfunction itself isn’t necessarily severe, erectile dysfunction is sometimes one of the first symptoms of other underlying heartiness conditions that can be very strong. Tip Kao Now every Sunday, with a new menu too.